At Vygon we believe in listening to our customers, responding swiftly and ensuring we provide accurate and appropriate information. This is why we don’t just offer a Customer Service Team, we offer all of our customers a dedicated Customer Service Associate. 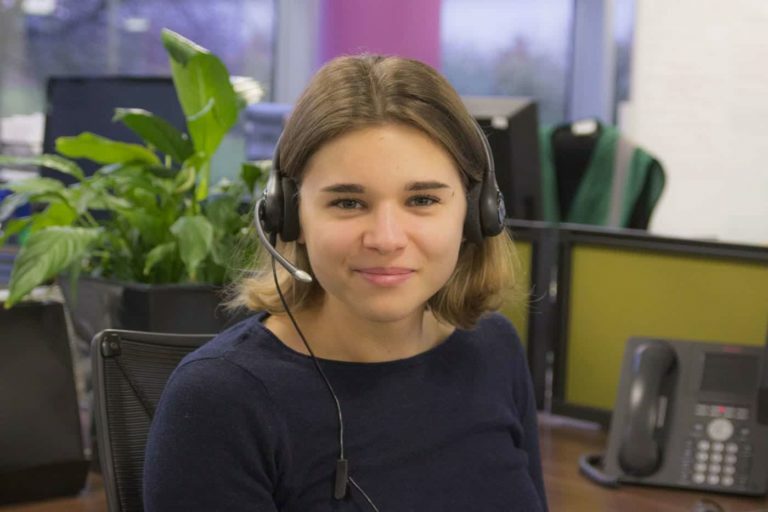 Your Customer Service Associate will handle your enquiry personally and will be your main point of contact throughout the process, meaning no risk of being passed to numerous people throughout the process or talking to an automated computer. We offer a choice of delivery routes including ordering from us directly, through NHS Supply Chain, or through your preferred third party distributor. Our temperature controlled distribution centre is based in Swindon, and is ideally located to provide deliveries to customers across the country. In addition we offer a gastrostomy tube Home Delivery service, which not only allows you to remain in control of orders but products can also be sent direct to your patient’s home without them needing to make unnecessary trips to hospital to re-stock. "To deliver excellent customer service sometimes you need to put yourself in the customers’ shoes. 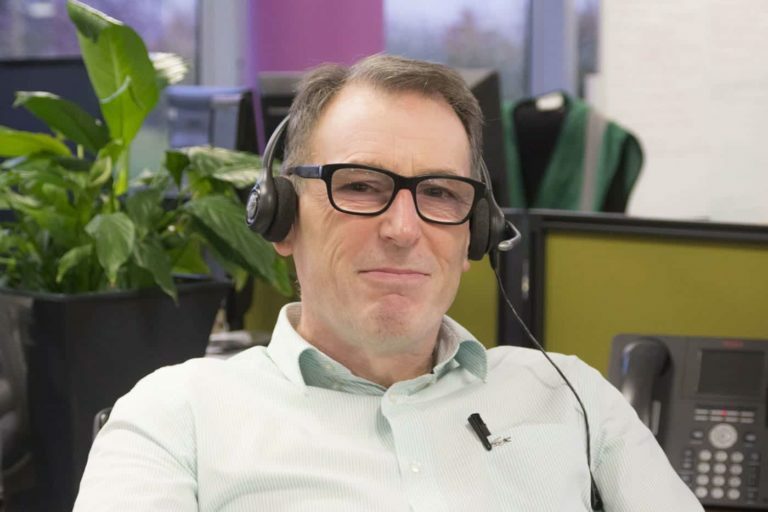 We believe that it is crucial in our roles to remember that at the end of every single order there is a patient who sometimes desperately needs our products and we need to support the customer on each step of the process to achieve the best outcome." 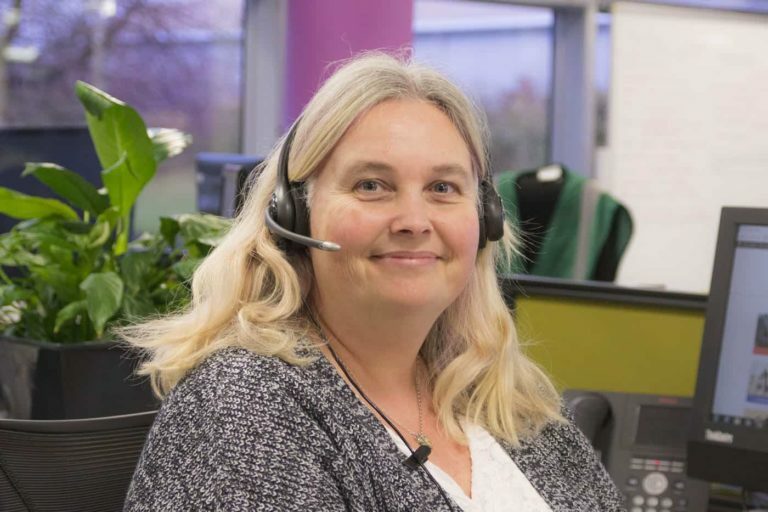 "I always try to view things as if I were the customer - if a person is contacting Customer Service it’s because they need help there and then or need a timescale for when the issue will be resolved. I take pleasure if a customer thanks me saying that I have been helpful or confirms via email that they have been impressed by the service that I have provided, because this means I am doing my job correctly. I want the customers to think well of me and therefore of Vygon." "I always aim to give the best customer service possible to all customers at all times. To answer any queries to the best of my knowledge in a timely, efficient and friendly manner or obtain further information if required. The customer is always at the heart of all my decisions." The Customer Service Team is available to assist with your enquiry. Please contact 01793 748800 or complete the following form and a member of the team will contact you within 24 hours (Mon-Fri).